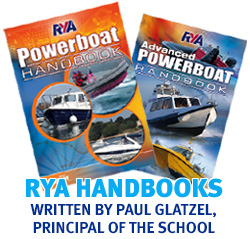 Philip is our core instructor for powerboat courses in Lymington. Philip worked for Aquasafe before it became part of PTUK and he came across to work with Paul and Viv from the outset. Philip is a keen powerboater and sailor with his own boat moored in the Lymington River. A calm and confident instructor Philip is great at putting students at their ease quickly to help them maximise their learning. “Philip was a great instructor for my wife and daughters – they had a great course. Only slight issue is that I never get to drive the RIB to Yarmouth now!” Rupert commenting on the Level 2 course Phillip ran on their RIB from the Beaulieu River.